The Hotel Windsor is an historic Melbourne icon, a heritage-listed hotel steeped in tradition and history that has been an integral part of the Melbourne landscape for 135 years. For weddings, conferences and special occasions, The Hotel Windsor provides an elegant and charming environment to host an event. A warm and inviting venue, softly lit and full of grandeur and charm, with high ceilings, antique furnishings and glorious period detail from a bygone era. The stately rooms have hosted a multitude of events for corporate guests, and equally delighted wedding guests with the majestic romance of the wedding spaces. With stained glass domes and windows, and 310sqm in size, the Grand Ballroom is heritage listed and the jewel in the crown at The Hotel Windsor. 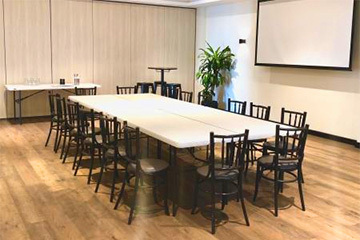 A new addition at The Hfotel Windsor, The Bourke Room is 536 sqm over three tiered levels, and is ideal for a conference, cocktail event up to 400 people. A beautiful room for meetings, conferences and weddings, with 120sqm of floor space and featuring an antique gilded mirror and antique furniture. In the late 19th century, The Winston Room was the original dining room at the hotel, a charming room with a touch of elegance and romance that is perfect for weddings, private dining parties, engagement celebrations for up to 30 people. 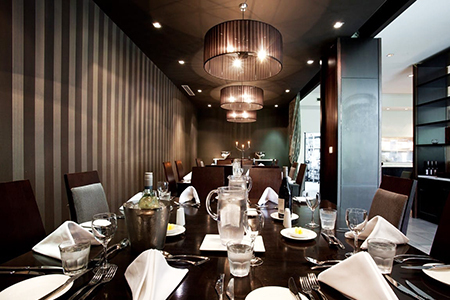 The perfect function venue for an intimate wedding, special occasion, corporate function. 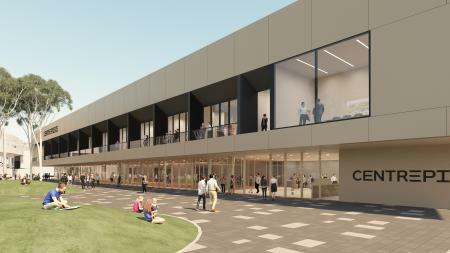 This exciting events space has its own and private bar, separate dining area and outdoor seating in a contemporary setting. This elegant event space - a tea room by day - is a great choice for a corporate function or private event, able to host functions up to 100 seated or 150 standing. Wifi Internet. Any additional required audio visual facilities or support are available through our preferred supplier.